The new Igniter wheel design is on Gearz TV Cheetah build! 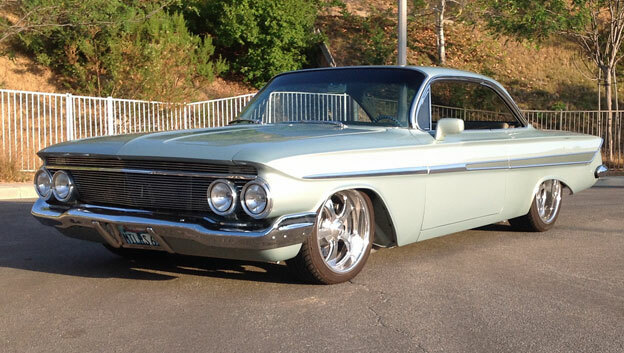 Mark Miller's 1961 Impala with 18 & 20" Americana wheels! Mark Miller is still enjoying his '61 Impala! 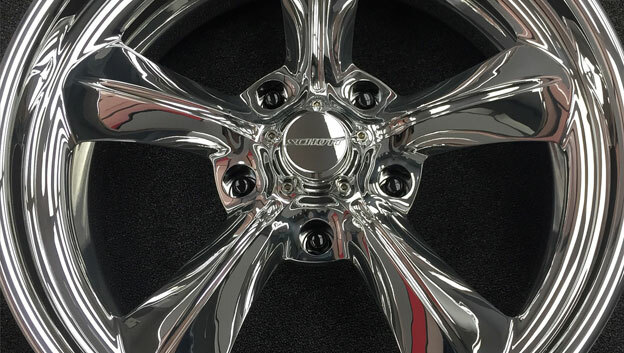 5 x 5 ½ big bolt pattern Challenger wheel design! Got a truck with a big 5 on 5 ½" bolt pattern and don't want to convert?! 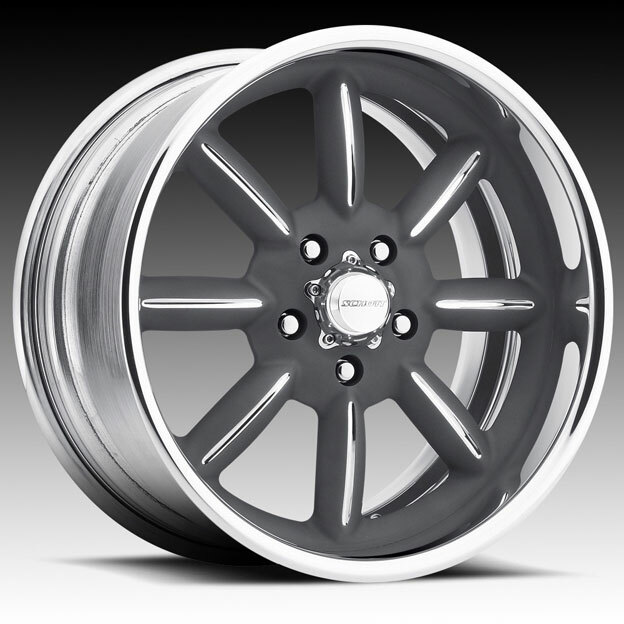 The Challenger design is now available along with other designs to bolt up to those big bolt patterns so you don't have t spend more dollars to make cool wheels possible to use. Twin States Rod Shop has been busy turning out cool cars. 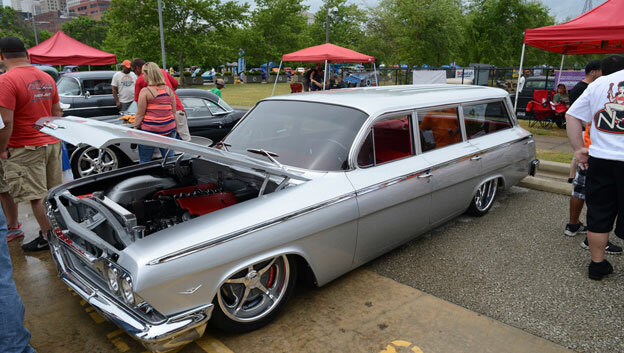 This '62 Impala wagon is one of the latest to be shown off 18 & 20" Accelerator wheels! 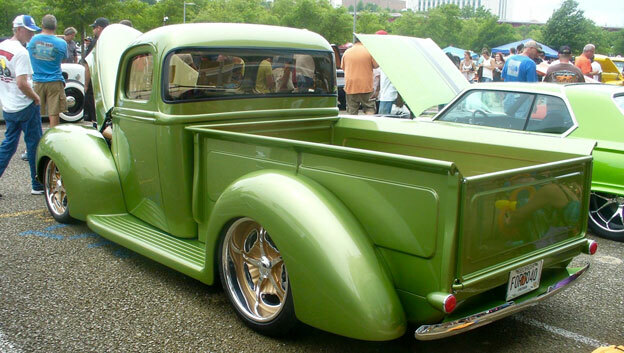 1940 Ford pick up with custom finished Octane wheels! Legens Hot Rods latest big project is a 1940 Ford pick up and is in the running for Truck of the Year! Steve chose 18x7, 20x9 Octane Cover-Loc wheels for this very cool build!